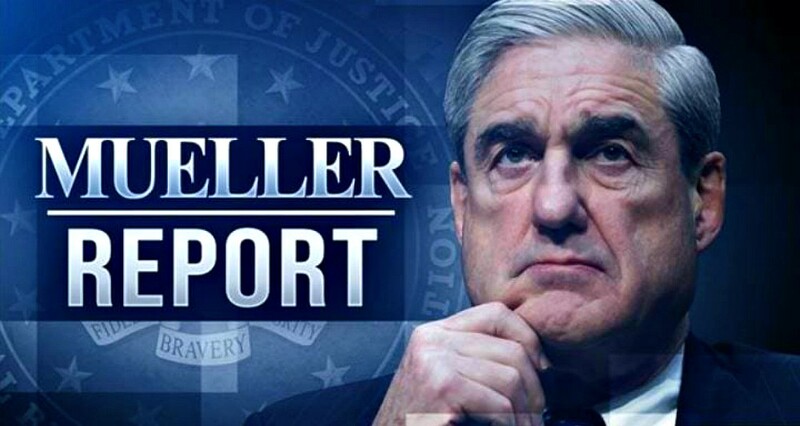 On Tuesday, Attorney General Barr told Congress that he would be releasing the entire (but redacted) version of the Mueller report within the week. Don’t expect this to change anything or solve any problems. We already know most of what is within the report, but you can count on Democrats finding new words and phrases to cling to in their fanatical attacks on President Trump.